Natural cinnabar ore harmful, It can not be directly wearing, Can do crafts for viewing. Cinnabar Powder and natural organic glue plastotype. It can be preserved forever and wears well. MATERIAL: Cinnabar. Large ladder shaped gemstone pendant graduated beads set For necklace design 13"
We will do as we promised for you. 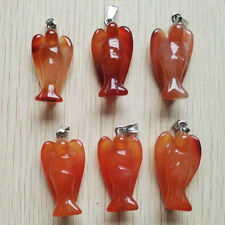 Material:Natural Red Onyx. Stone Size :12mm 50mm. Cinnabar Powder and natural organic glue plastotype. It can be preserved forever and wears well. MATERIAL: Cinnabar. Size：29x23x15mm. hole size: 2mm. it is safe and convenient to both parties. Size: 41x28x7mm. Shape: Plain Pears. Stone: Natural Red Agate. 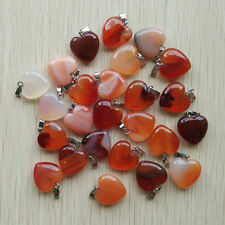 Material:Red agate. 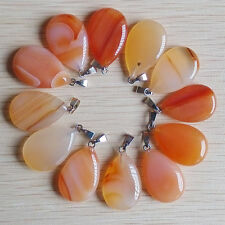 Stone Size: 28mm 20 mm 5mm. Size: 39x27x6mm. Stone: Natural Red Onyx. Size: 41x29x7mm. Stone: Natural Red Onyx. Shape: Plain Oval. Size: 39x24x5mm. 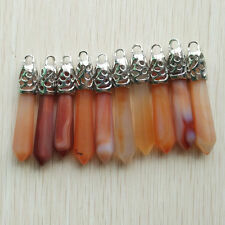 Stone: Natural Red Agate. Shape: Plain Oval. 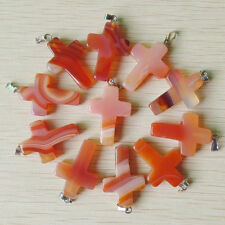 Material:Natural agate stone. Stone Size:16mm 24mm 5mm. Color:As picture.